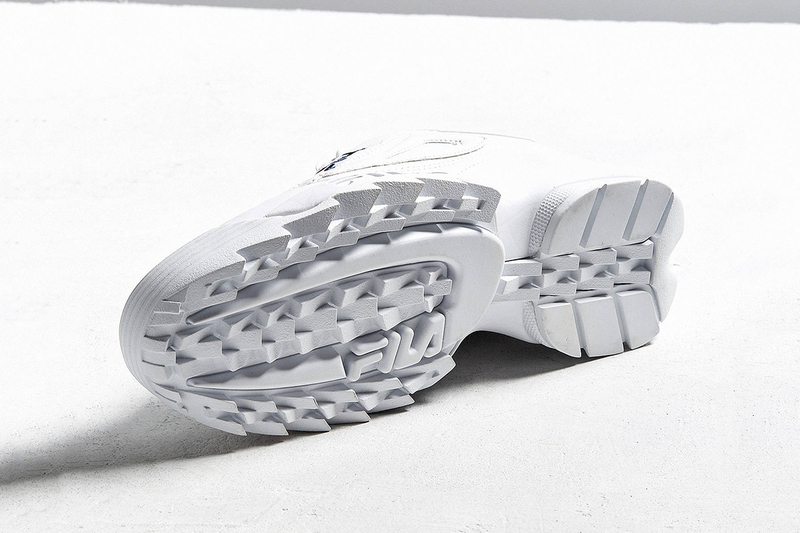 For many years, the term “clean” has been a core part of the global sneakerhead lexicon. Carrying a deeper meaning beyond just “free from dirt, marks, or stains,” the word became a go-to way to validate, and in short, compliment the kicks of a fellow ‘head. 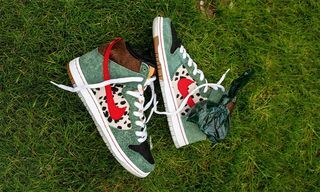 But lately a new trend has emerged, which is acutely at odds with the tastes that have dominataed sneaker culture for some time. 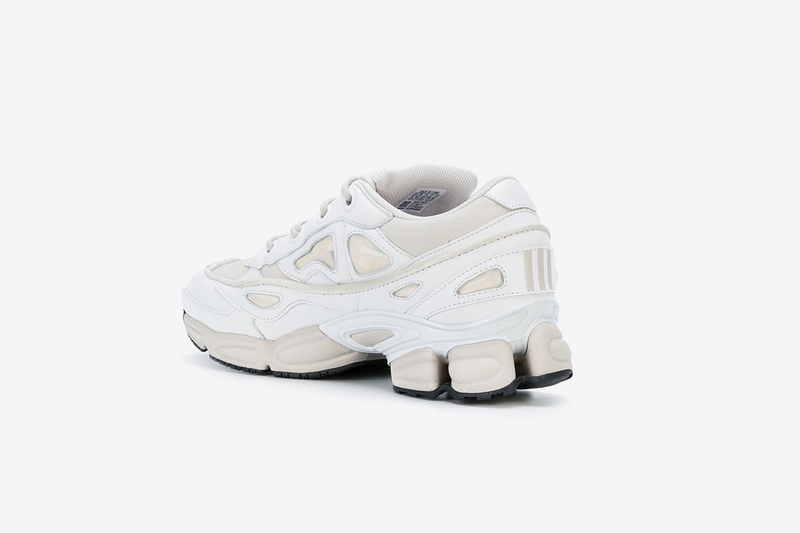 As unconventional and chunky sneaker silhouettes become more popular, “cool” criteria has already started to change, and the word “clean” no longer seems a fitting adjective for unconventional, chunky and even styles that are subjectively considered ugly, like the adidas Originals x Raf Simons Ozweego, or the Balenciaga Triple S.
Below, we talk to some of our friends in the industry, to get their thoughts on the new trend of chunky sneakers that are dominating fashion week. First, to what do you attribute the rise of this trend? Who was the first to do it? Eva al Desnudo, Photographer: I think currently we are seeing strong references to ’70s and ’80s punk culture mixed with certain trends from the ’90s and early 2000s. You can see people wearing suits with wallet chains and chunky boots or chunky sneakers. I remember in the 2000s, I used to wear very chunky boots from Dr. Martens or Buffalo. 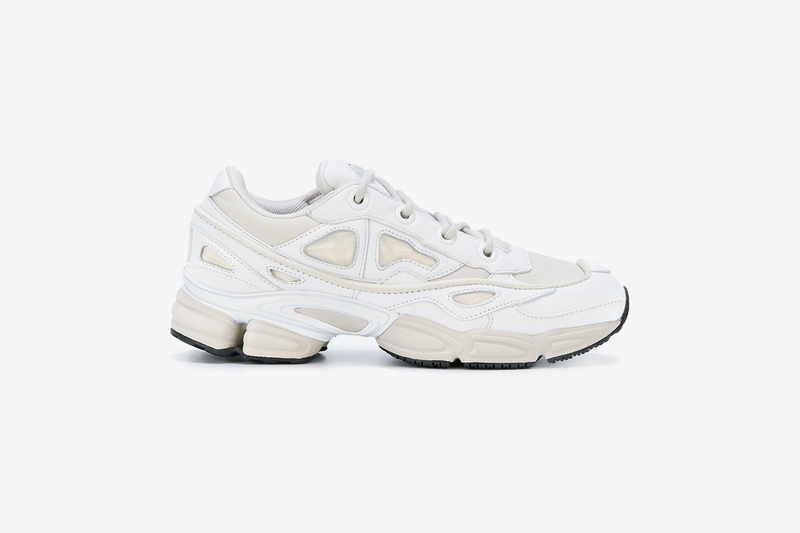 I think this wave started with the Raf Simons Ozweego for adidas, and after that all brands started making shoes chunkier. 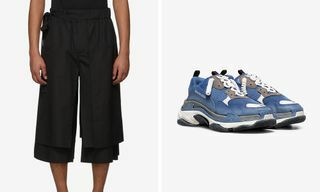 Madeleine Holth, Journalist: Who did what first is an impossible question to answer – however I do remember Ian Connor stunting in Skechers and thinking “wow those are ugly.”I think the whole dad shoe trend has slowly evolved from normcore and gorpcore. 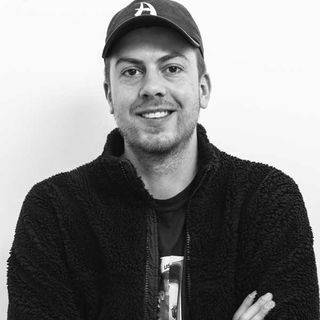 Dennis Todisco, Twitter/Niche: You can’t mention chunky shoes without crediting Chad Muska. His signature skate shoes in the late ’90s and early 2000s with éS changed the game: Jordan IV-inspired mesh, thick durable cushioning, and tongue stash pockets that were the envy of every kid in your neighborhood. The iconic Osiris D3 is the pinnacle in my opinion. Morgan Weekes, Crepe City: I think it’s backlash from some of the flamboyant silhouettes that were popular a few years back, like the Nike Air Yeezy range, Buscemis and Balenciaga Arenas. 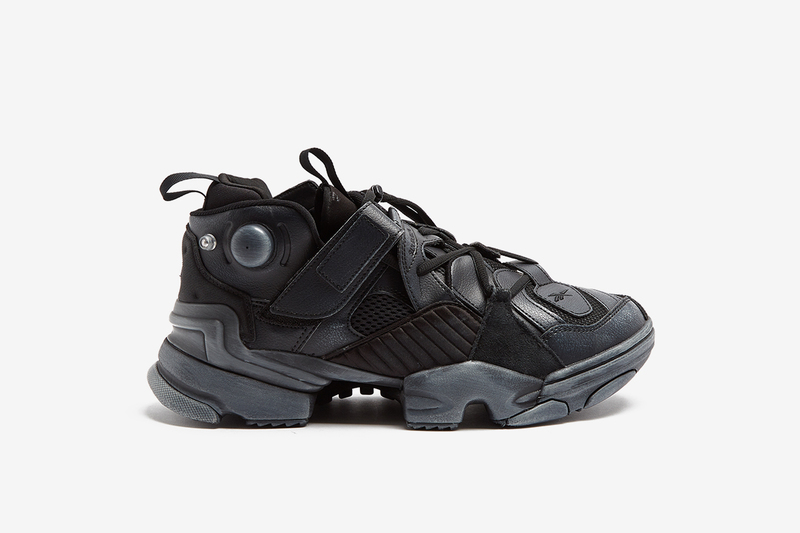 I guess the first time I started noticing it in a fashion context would be the Ozweegos. Are you personally a fan of the trend? Do you have any favourite sneakers that embody this trend? Eva al Desnudo: Yes, for sure. 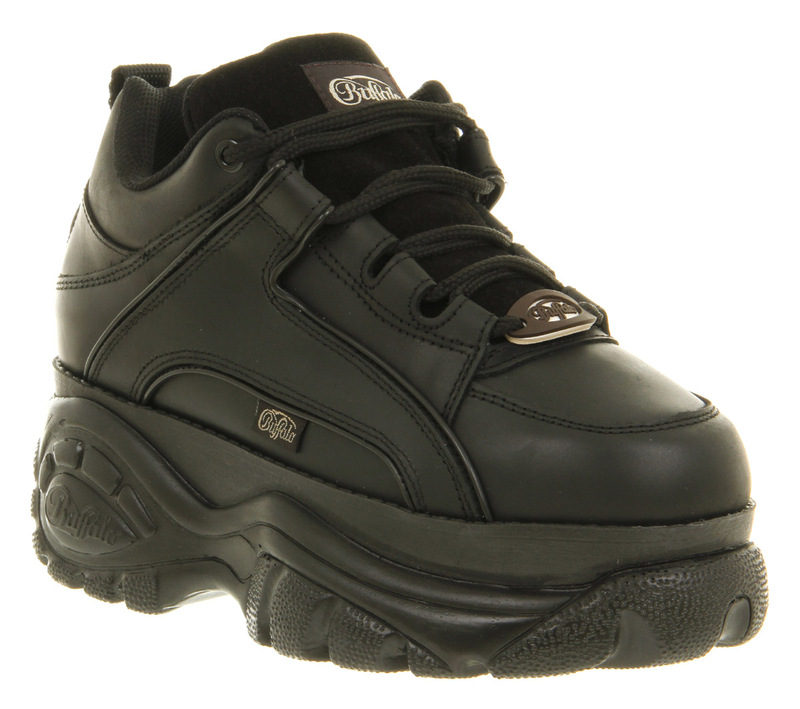 Personally, I like the most extreme examples like the Buffalo platform shoes, which are coming back, or Eytys. Madeleine Holth: I love it, I really do. 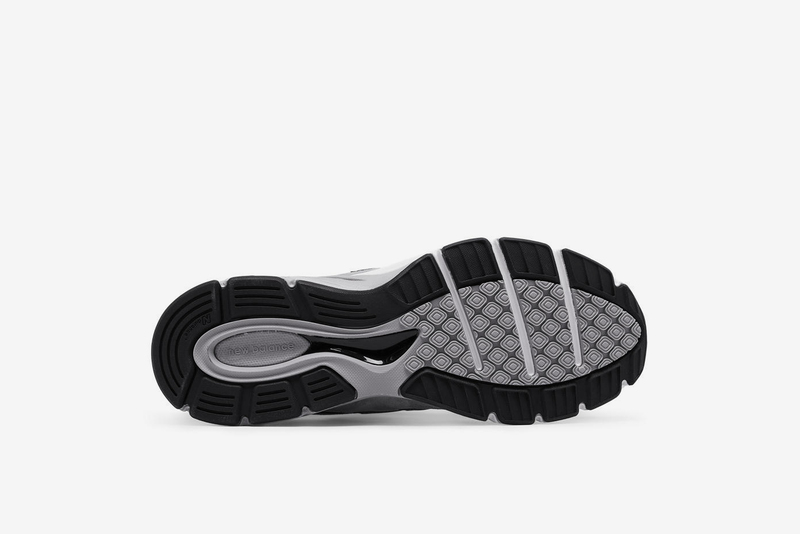 I’m not a fan of sleek and slim sneakers. 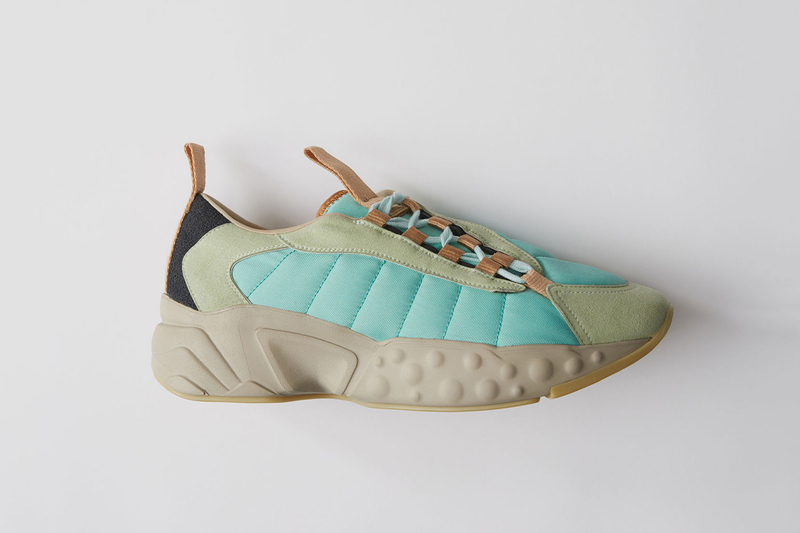 I love a classic, chunky basketball shoe like an Uptempo or the Reebok Preacher Ice, but as far as new releases go, my favourite sneaker would definitely be the Acne Studios Manhattan. Dennis Todisco: Right now, I’m finding myself putting on lighter and more breathable silhouettes like the Vaporfly or Mars Yard. However, I still have a lot of love for retro silhouettes. Perhaps not as chunky as the Triple S, but the Jordan III & IV are always a staple for me, and will still be relevant long after this conversation looks dated. Also, shout out Air Monarchs – I see you, Dad. Morgan Weekes: Am I a fan of old chunky tech and skate shoes? Yes? The new fashion house versions? No. 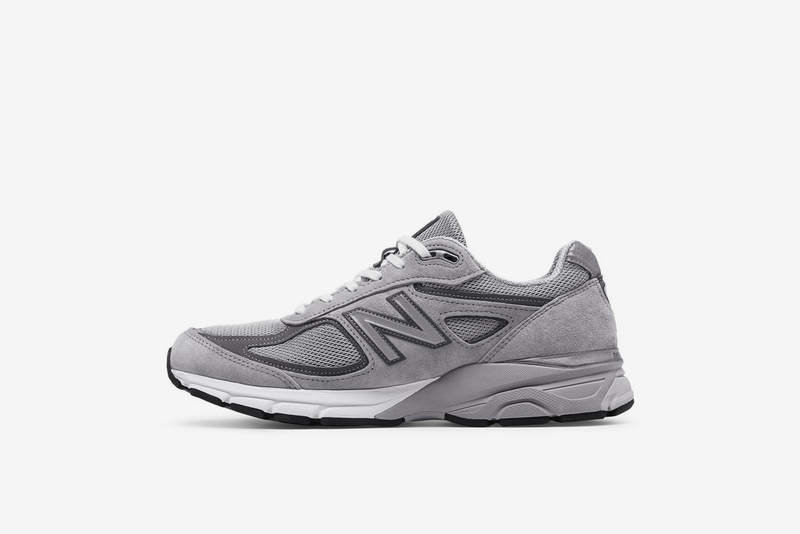 As far as a favourite, I guess you could consider the New Balance 990 kind of chunky, but at the time it was the height of technology, and is still extremely comfortable today. How long do you see the trend lasting? Has it peaked or are we just seeing the beginning? 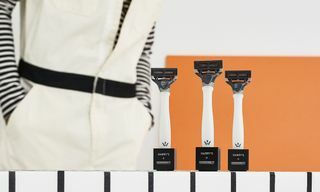 Eva al Desnudo: Unfortunately, social media trends come and go so fast these days, everything arrives to the masses so quickly that there is hardly time to enjoy niche products or styles. All of a sudden, every influencer is wearing the trend, whatever it is, which makes it not cool anymore. 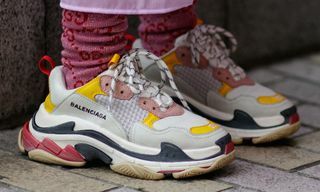 Espescially now that Balenciaga, Gucci and Dior have included chunky sneakers in their collections. Right now the chunky look is more for edgy dressers or stylists, but I have already started seeing bloggers wearing flowery dresses with super chunky Eytys, so from here I guess it won’t last more than one or two seasons more. This winter, we are going to see an increase in brands like Buffalo. 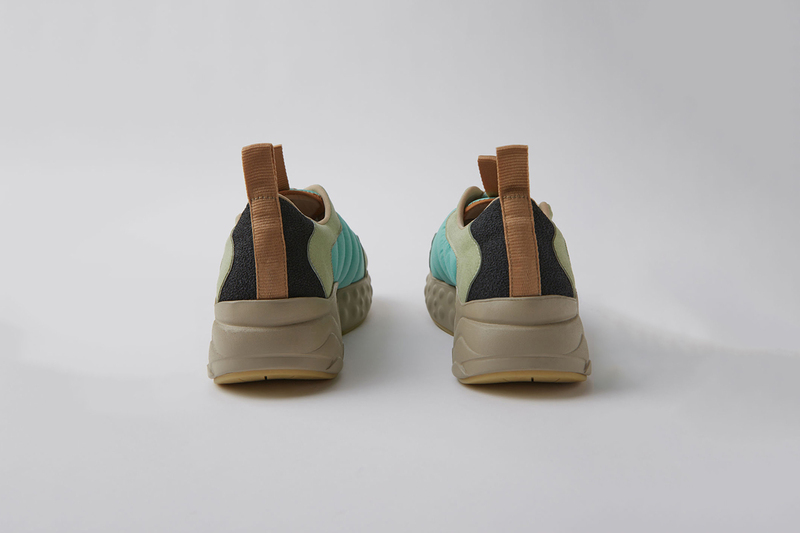 Madeleine Holth: I think there’s a divide in the world of sneakers. Some like it clean and some like it mean. I think we’ve seen most of the good stuff already – however you never know with these brands. 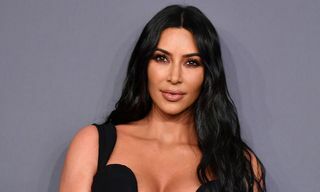 Dennis Todisco: As of today, this trend is hitting its stride with early adopters and influencers, and of course on your Instagram explore page. Trends rise and fall on an accelerated timetable now more than ever. 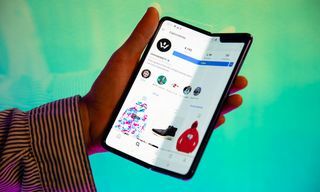 Mainstream and fast-fashion brands are just now starting to have their own versions hit the shelves (see Zara) and consumers will be over it within six months to two years, depending on how trend conscious they are. 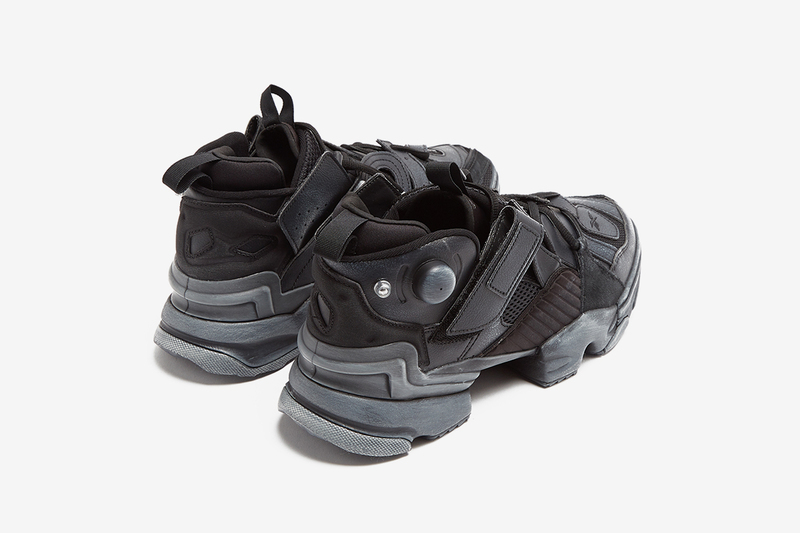 Morgan Weekes: It may have started with the Ozweegos, but I feel the Balenciaga Triple S pushed it forward, while the YEEZY Wave Runner 700 will be the peak. Give it a few months for imitation versions and a few late stragglers, and we’ll all be onto something else. Do you think this trend is a response to typically minimalist (Stan Smiths, Common Projects) sneakers being popular in previous past? Eva al Desnudo: Probably. It’s all about cycles in fashion. Trousers are constantly cycling between skinny and wide, from bell-bottoms to skinny jeans. It’s the same with shoes. 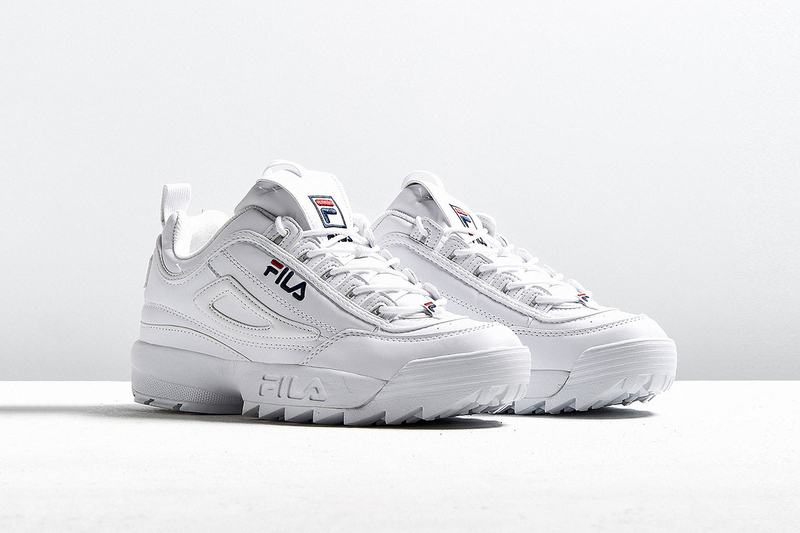 As I mentioned, chunky sneakers and boots were popular in the end of the ’90s and the beginning of the 2000s, and the time is right for those styles to return. Madeleine Holth: I think people are bored with clean lines and overly exaggerated minimalism. 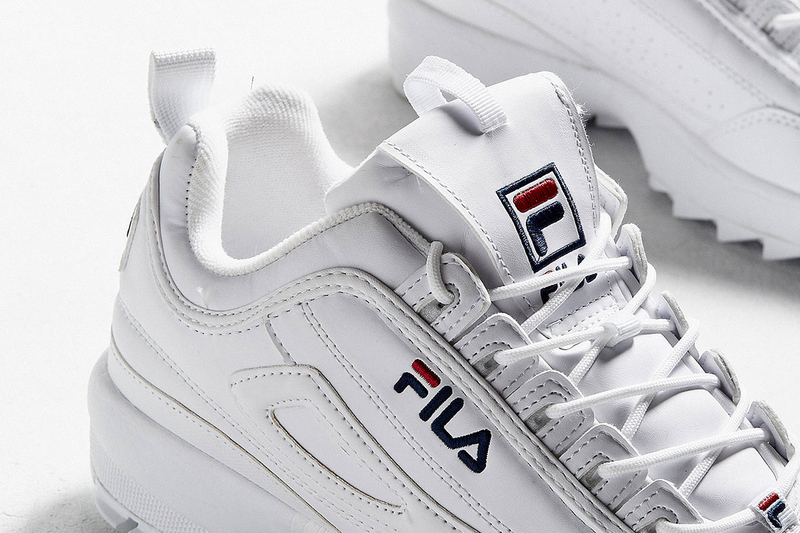 Chunky sneakers are not for everyone. 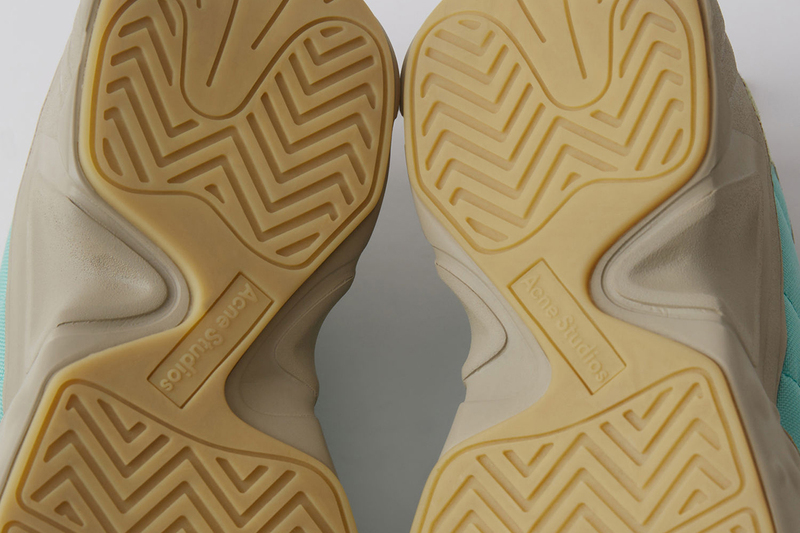 If you own 10 pairs of Common Projects, I highly doubt you’ll jump on this trend any time soon. 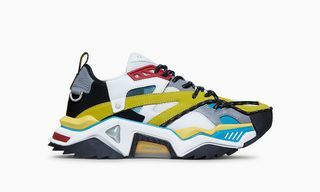 Dennis Todisco: I think it’s more so a nod to the ’90s and 2000s resurgence we’re seeing across the board. Morgan Weekes: I’d say it’s more about kids exploring other options once things go mass market. We’re all trying so hard to be unique these days, it doesn’t take long for trends to evolve or die. We’re also seeing some chunky ‘90s basketball silhouettes return, like the Uptempo and Air Shake Ndestrukt, is this a coincidence or are the two trends tied together? Eva al Desnudo: I think it’s tied together. Currently, minimalism in footwear is definitely over as a trend, so either boots or sneakers or platforms are going to be chunky. 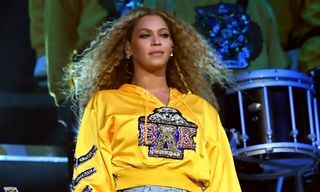 Dennis Todisco: I think it goes back to my point that the certain era of reference that is trending with fashion, culture and music can be a driving force, and this brings certain things back into the light. Morgan Weekes: I think basketball sits in a different area altogether. 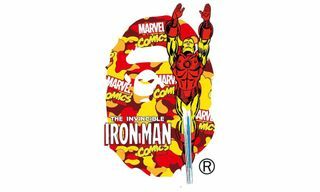 If newer styles aren’t performing well, brands will bring back archive models, in hoping nostalgia will open our wallets. I’m all for it, as most of these shoes are for the collector and usually end up in outlets for us to sweep up. 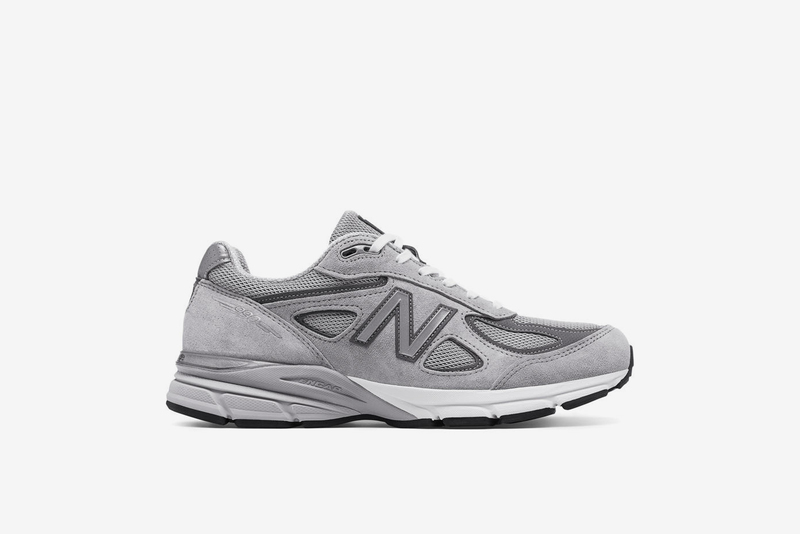 In your view, how (if at all) is the chunky sneaker trend tied to other ironic trends like dad caps and heavy metal merch? Eva al Desnudo: I think nowadays, there are many references to trash, punk, also some glam (only in certain groups still, luckily) so those references make sense, together with suits and chunky sneakers. 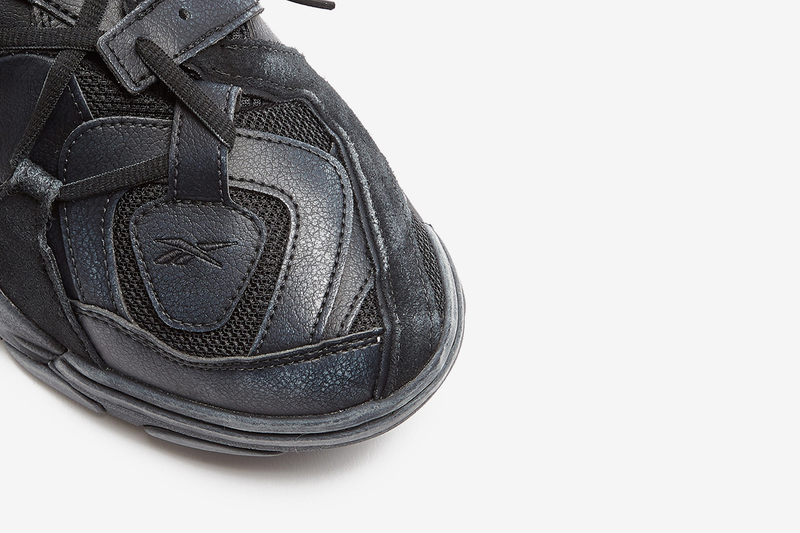 Madeleine Holth: I don’t think heavy metal merch has much to do with it, maybe for the Eytys Angel shoe, but I wouldn’t consider that a sneaker. Dad caps and the soccer mom vibe has definitely helped the trend. 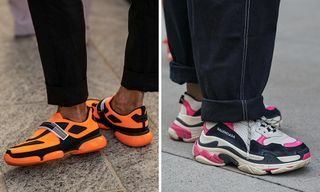 I challenge all brands to create a chunkier shoe than Balenciaga Triple S, that’s three soles stacked upon each other. It’s absolute madness! Dennis Todisco: All three are trends that can be traced back to that same time period of reference. The ’90s and 2000s.